Chicago Police are sounding a note of caution after a "luring"
incident reportedly occurred in the Scottsdale neighborhood. 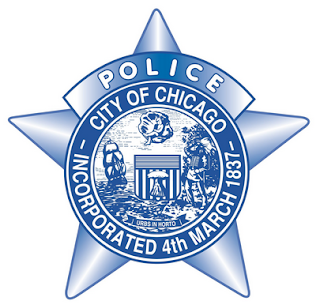 According to a CPD alert sent out to the press on Wednesday, November 30, a "juvenile female" walking in the 4500 block of West 81st Street was approached by two men riding in a black, 1989 Chevy Caprice at about 5 p.m. Monday, November 28. The man in the passenger seat reportedly looked at the girl and said, "Come over here and get in the car." Police did not say what the girl did in response. The passenger who called to the girl was described as a black man age 20-25, with dark skin and short hair in an afro style. There was no description given of the driver. The Caprice had tinted windows and a chrome stripe, the girl said. Police offered no other details about the crime. • Be aware of this situation and alert your neighbors. • Call 911 to report any suspicious person, vehicles or activity in your neighborhood. • Do not let children walk or play alone. Identify safe havens along your child's route to school and home, such as businesses or trusted neighbors. Those with useful information to share about the crime are encouraged to call CPD Area Central Detectives at (312) 747-8380 and refer to case number HZ 532299.